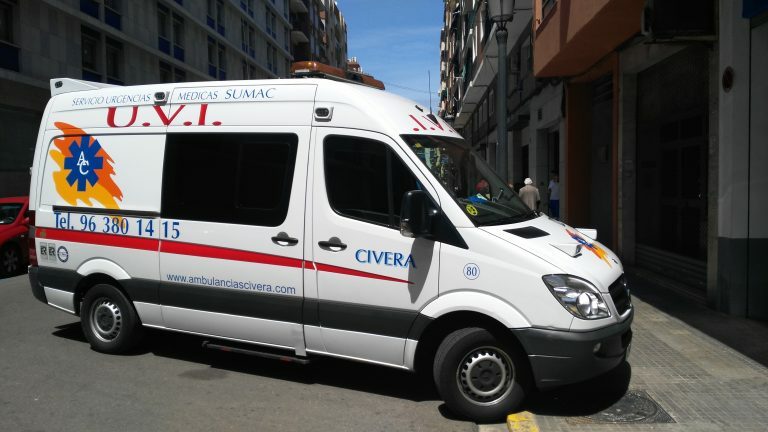 Ambulancias Civera, S.L. owns all kinds and types of ambulance available on the market. Mobile medical equipment forms a part of the elite in our industry, and we have patient transport ambulances (collective and individual), ambulances that can be medicalised, medicalised ambulances (ICU) and logistics units, equipped with state-of-the-art technology capable of providing care, support and coverage to any health emergency. 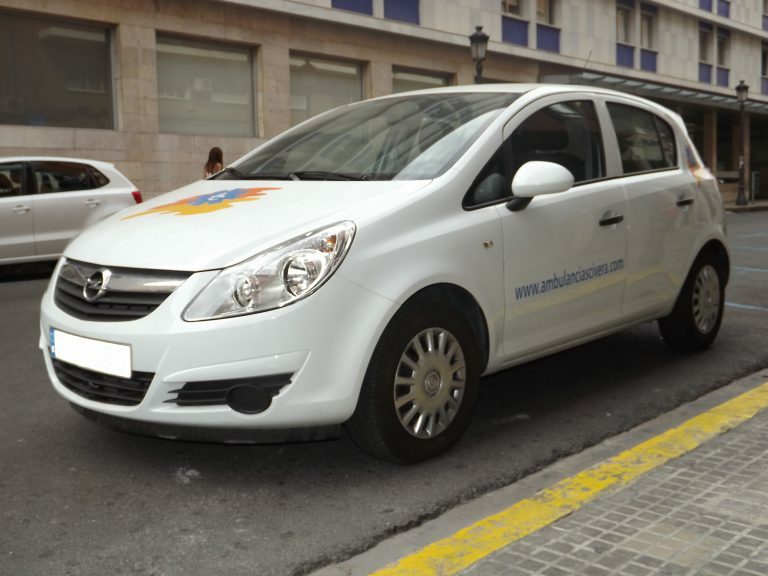 Collective ambulances is a type of ambulance that fits within non-medical ambulances or also called conventional ambulances. These are vehicles for the collective transport of patients and are equipped for the joint transfer of patients whose transfer is not of an emergency nature, nor are they afflicted with infectious-contagious diseases. 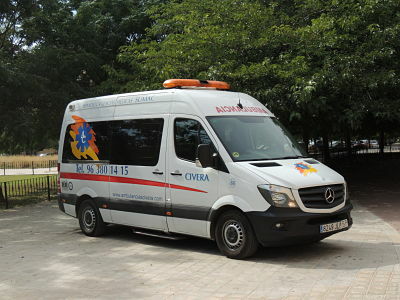 Another type of ambulances are the individual ambulances that fit within the group of ambulances that are not assistance or also known as conventional ambulances. They are vehicles for the transport of patients on a stretcher and are equipped for the transfer of patients who are not of an emergency nature, nor are they afflicted with infectious-contagious diseases. 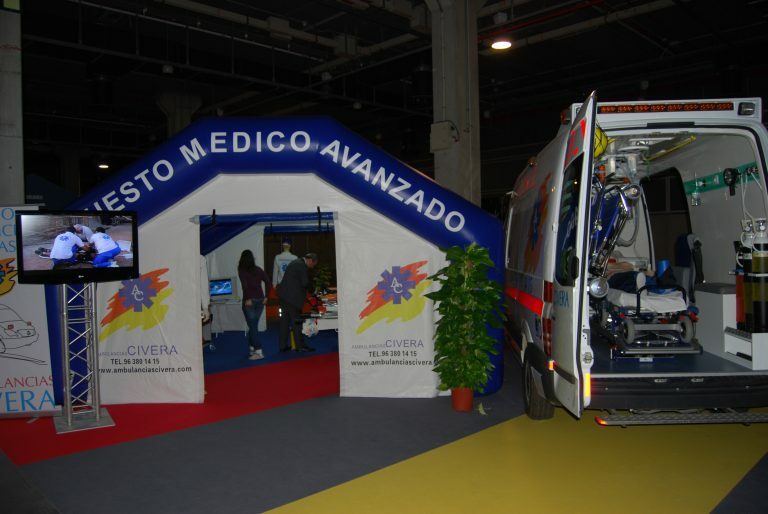 The ambulances UVI Mobile are the type of ambulance that are framed within the ambulances. This class of vehicles is intended for the care of high-risk patients, vital risk and serious diseases. It is common to call this class of ambulances also as Mobile ICU, Ambulance Advanced Life Support (S.V.A. ), Mobile ICU, Class C Ambulance or Medicalized Ambulance. 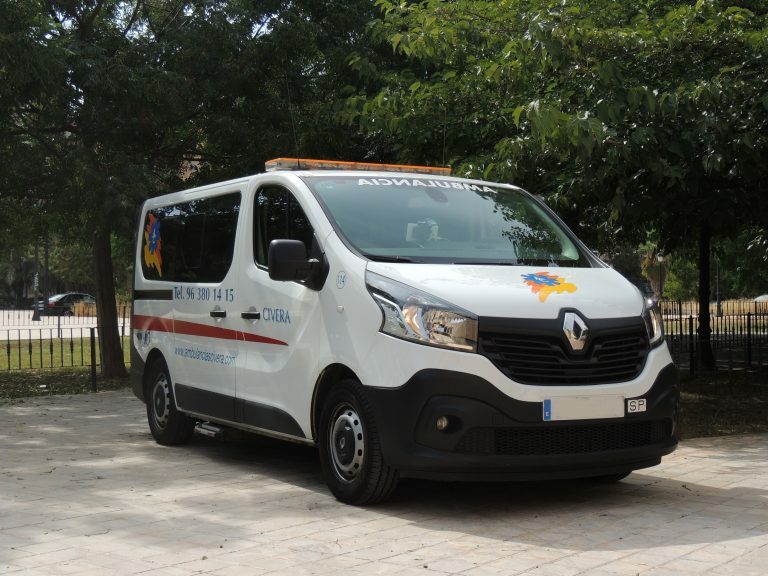 Ambulances Basic Life Support (S.V.B.) are the fourth type of ambulance that exist. They are ambulances that are prepared for the care of the sick. 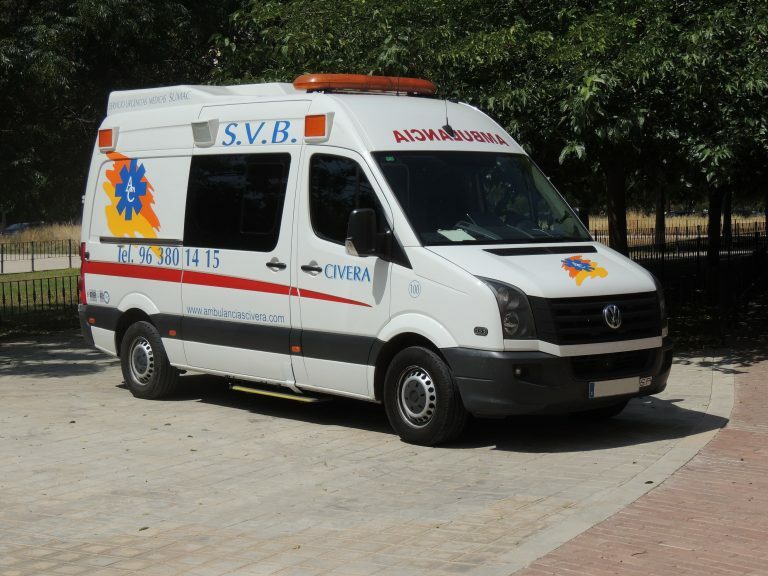 Ambulances Basic Life Support (S.V.B.) are framed within the assistance ambulances. This class of ambulances are those that are prepared for the care of the sick / as en route. Medical care and nursing vehicles are vehicles designed to provide urgent health care. Unlike ambulances, it is an intervention resource without the ability to transport injured people. A field hospital is a large mobile medical unit that allows the injured to be treated provisionally in the same place before they can be transferred safely to a fixed hospital. Its use is reserved for those accidents with numerous patients and that should be attended to immediately. The field hospitals are designed for any type of catastrophe, event or for any emergency action. However, its use in mass preventive events such as sports, cultural events, etc. is frequent. 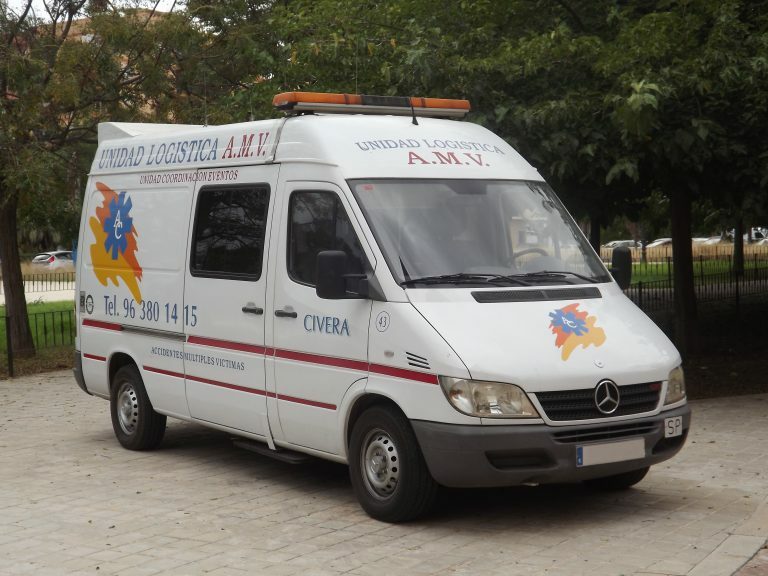 A logistics unit of AMV (Multiple Victim Assistance) is a fully configurable health, medical or advanced care position. Its use is intended for large crowd events, sporting events or non-routine incidents in urban areas. 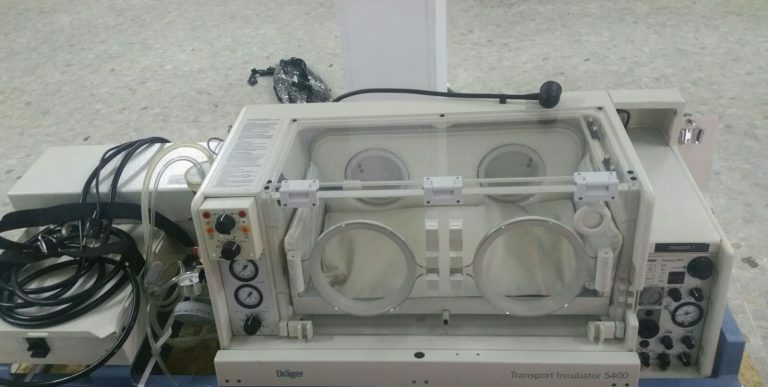 Ambulancias Civera, S.L., in its effort to offer the best healthcare to its patients, incorporates the babylog 2000 incubator of the brand DrÄger. Its use is intended for preterm infants and neonates of up to 6 kilograms of body weight, with an integrated mixing function of the feed gases, oxygen and compressed air.